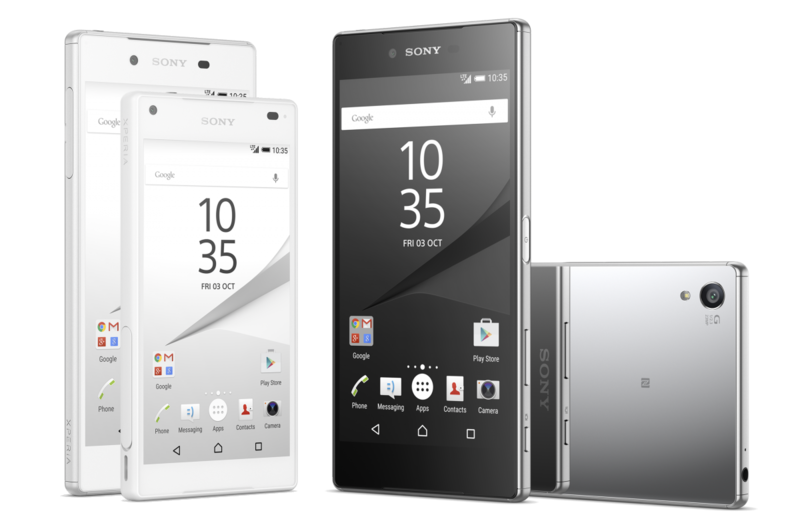 Sony's Xperia Z5 is the story of three phones. 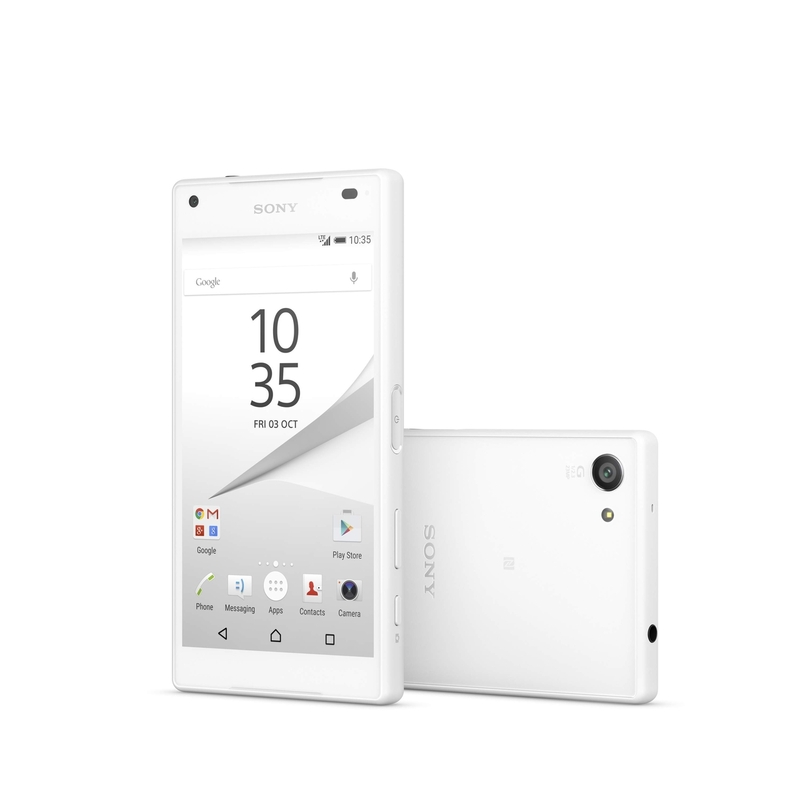 Like with previous iterations, there's the usual Z5 and Z5 Compact, but this time they're joined by the Z5 Premium. The last addition is the biggest, baddest model in the lineup, but Sony remains the one major smartphone manufacturer that remains convinced bigger isn't always better. 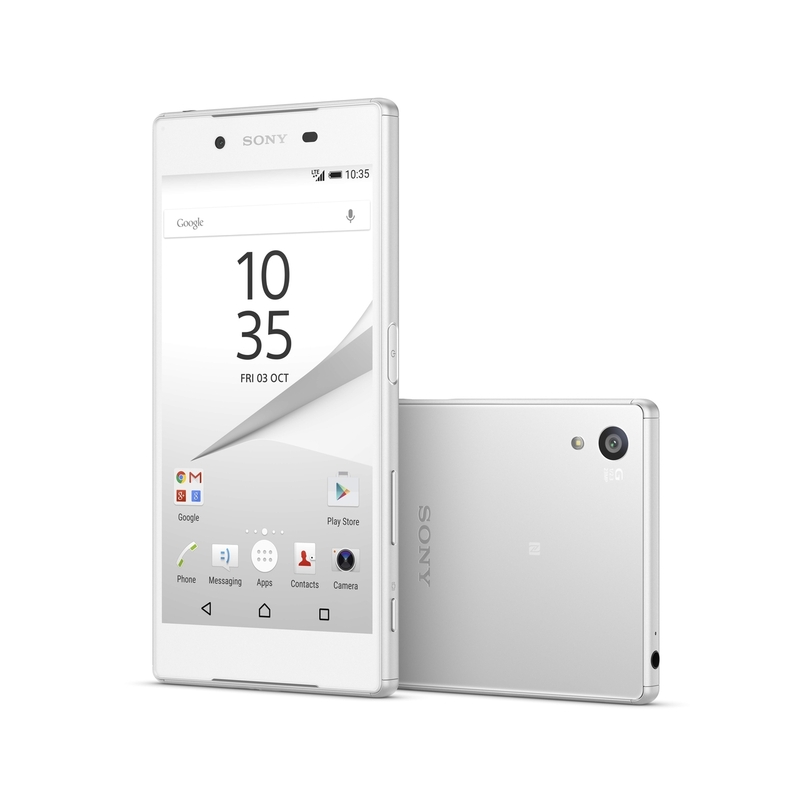 Each of Sony's latest phones comes with a Snapdragon 810 processor—including the small one. The larger two options come with 3GB of RAM, while the Z5 Compact offers 2GB. That's okay, because with a 4.6-inch 720p display, it doesn't put nearly as much strain on the system as the Z5's 5.2-inch 1080p and Z5 Premium's 5.5-inch 4K screens. That last one offers an insane 801ppi. 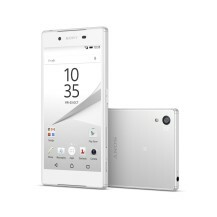 Sony is proud to market it as the world's first 4K phone. On the back of all three models we have a giant 23MP camera with an Exmor RS sensor, the first new module in an Xperia device phone since the Z1. Unsurprisingly, Sony is eager to show it off. In addition to low-light performance, Sony boasts an autofocus of 0.03 seconds or, as the company would like us to say, faster than a person blinks an eye. But there's an asterisk there. Some blinks are quicker than others. The designs as a whole look largely the same as last year's model. There's still glass on both sides of the device, with a distinct frame wrapping around the edges. 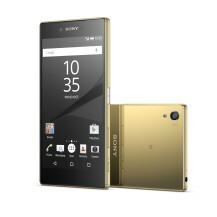 The Z5 Compact gets plastic, while the Z5 and Z5 Premium sport metal. On the side there's still a microSD card slot to supplement to up to 32GB of internal storage. 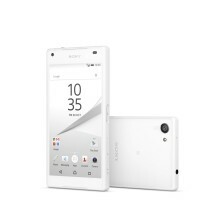 Sony says each phone can last up to two days of use. The Z5 Premium in particular offers a sizable 3430mAh battery. All support Quick Charge 2.0, so you can get hours of life back with just a few minutes on the charger. The handsets don't come with USB Type-C, but you still get NFC. A fingerprint reader sits on the side. Active or clumsy users alike will be pleased to know that, in typical Sony fashion, these devices can survive in up to 1.5 meters of fresh water for up to 30 minutes. Regular travelers will appreciate that the Z5 and Z5 Premium will offer dual SIM variants. And gamers may like that you can still use these phones to play PlayStation 4 games around the house. The smaller models come in black and white along with a pair of exclusive colors. The Z5 has green and gold. The Z5 Compact gets coral and yellow. 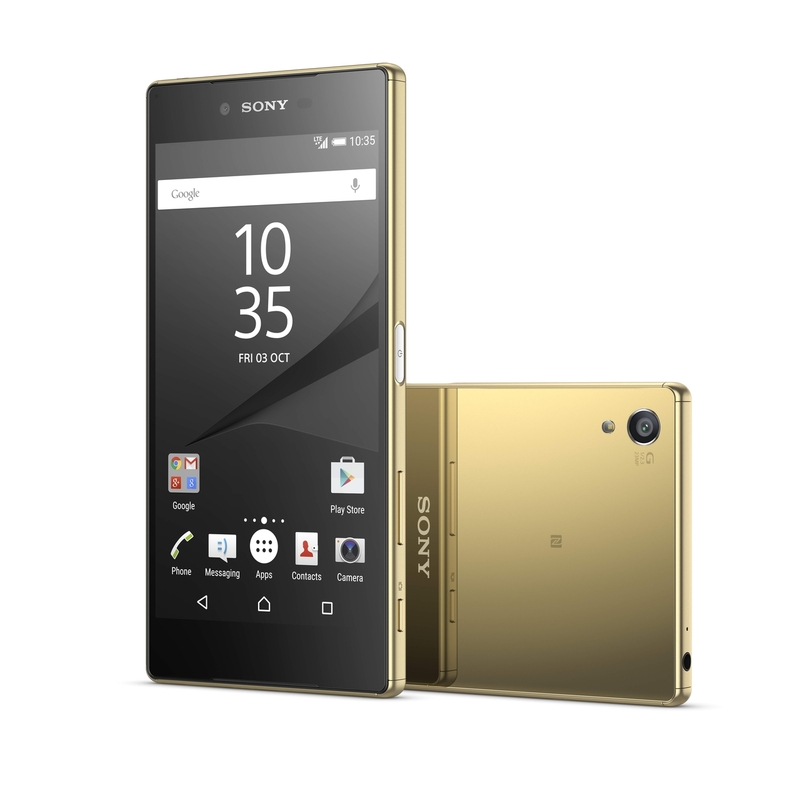 The Z5 Premium offers more of a luxurious look with black, chrome, and gold. The Z5 and Z5 Compact are launching in October, with the Premium following a month later. Pricing remains to be seen. Here's a deeper look at all three devices in video form.